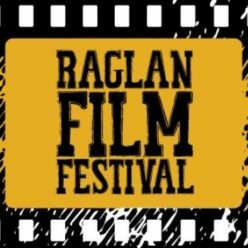 The Raglan Arts Film Festival Awards (RAFFA) celebrate the achievements of local Raglan Whaingaroa film-makers and actors. 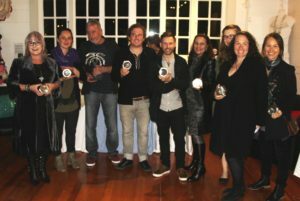 Films are awarded in various categories, as well as the overall RAFFA Creative Force Award. 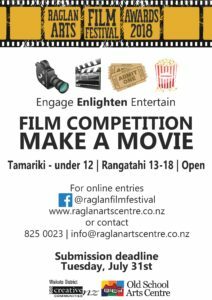 The 2016 RAFFA (Raglan Arts Film Festival Award) awards ceremony will be held in September at the Raglan Old School Arts Centre. Weeping Angels arrive on Earth through a crack in time and space to destroy the world, it is up to the Dr to save the day. Adventurer and film-maker Alison Teal meets renowned surfer Daniel Kereopa. He discusses his relationship with the environment and the importance of passing on knowledge to the next generation. Documentary on Whaingaroa Youth Movement. Sara shares her views on her adopted home, Raglan. Two kids raise awareness around Raglan in an effort to save Maui dolphins. Victim chases mugger after his phone is stolen. Ariana’s take on what it takes to be an Equestrian. Sam Mathers talks about his paintings. Comedy music video encouraging reusable bags. Comedy promoting reduction of waste. Surfing action in Bali with Billy Stairmand.